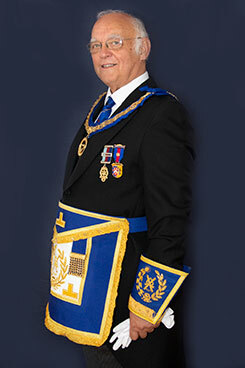 Freemasonry in West Lancashire is governed by the constitution of the United Grand Lodge of England. 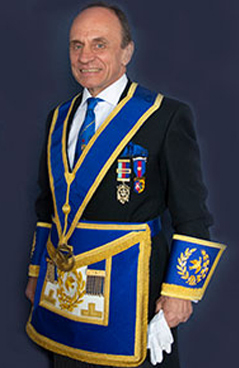 The country has been split into Provinces by the United Grand Lodge of England. 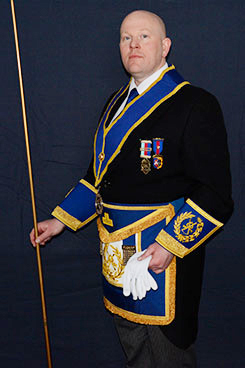 The Province of West Lancashire Province is the largest under the English constitution. 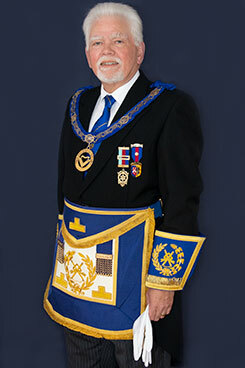 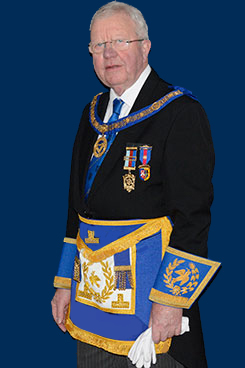 Administered from Leyland, a Provincial Grand Master is appointed by United Grand Lodge to preside over the Province. 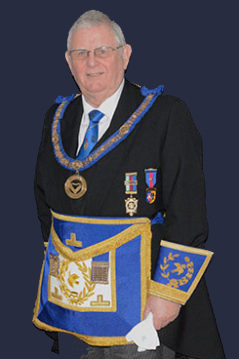 He has a Deputy Provincial Grand Master and a number of Assistant Provincial Grand Masters. 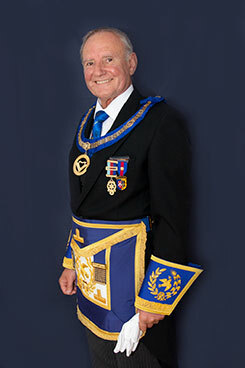 Groups were introduced in 1910 because of the size and considerable area of the Province and to aid the then Provincial Grand Master’s chairmanship of a major charitable festival. 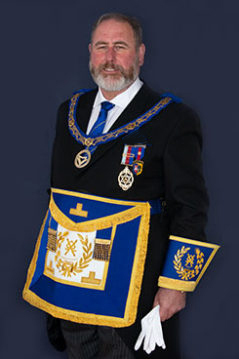 The success in 1910 resulted in the group structure remaining and there are now nine Assistant Provincial Grand Masters with responsibility for overseeing one or more of the 21 groups in the Province.